A Tale of Two Sisters (2003) - Consisting of the Tartan Palisades Blu-ray and the Tartan Asia Extreme 2 Disc DVD. The Blu-ray has only a 20 minute doco and the trailer whilst the DVD's have 30 minutes of deleted scenes with commentary, 40 minutes of interviews with cast and crew, 2 audio commentaries and an exclusive interview with the director amongst other things. 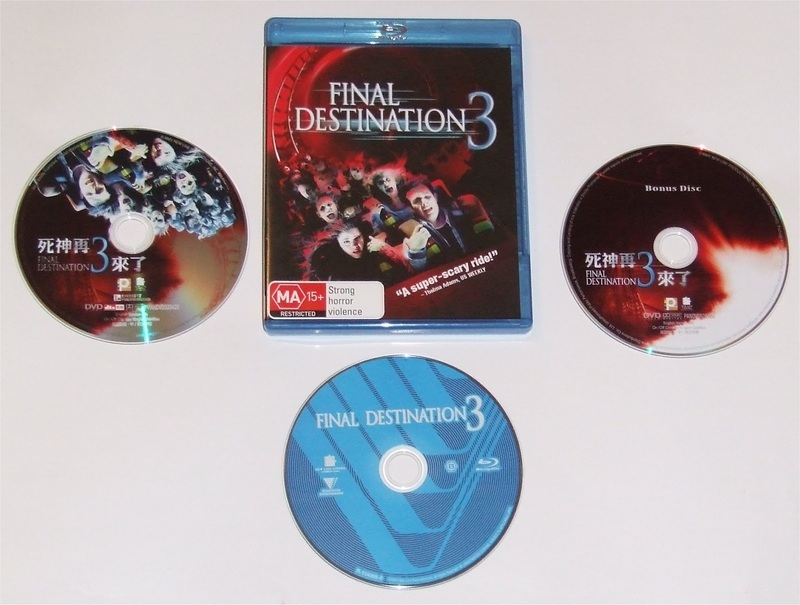 Final Destination 3 (2006) - Consisting of the Australian Blu-ray release and the Hong Kong 2 Disc DVD Edition. The main extra feature missing from the Blu-ray is the "choose your own fate" edition of the film. I was amazed that this feature did not get ported to any release of this film on Blu-ray as it is screaming for an update on the high def format!! It is a brilliant use of the interactivity of DVD and could have been even more so on the Blu-ray, but alas the studio was more interested in cashing in on the release of FD5 to cinemas and released all of the Final Destination films with minimal extra features. All of the other SD content did get ported however. From Hell (2001) - This release is made up of the Australian Blu-ray release and the U.S Director's 2 Disc DVD Limited Edition. The Blu-ray release lacks any of the content from the bonus disc DVD, which itself includes two 60 minute documentaries on Jack the Ripper amongst a number of other features including an interactive investigation and a number of behind the scenes featurettes. 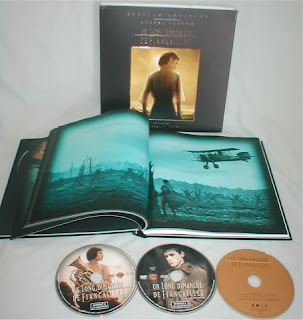 A Very Long Engagement (2004) - Now this special edition is the only one in which I did actually include discs from my Limited Edition DVD set (usually I leave collector's editions alone), but as the packaging for the DVD release is in the style of a book, I felt the discs were better off in a proper DVD case, or Blu-ray case as is the case here. 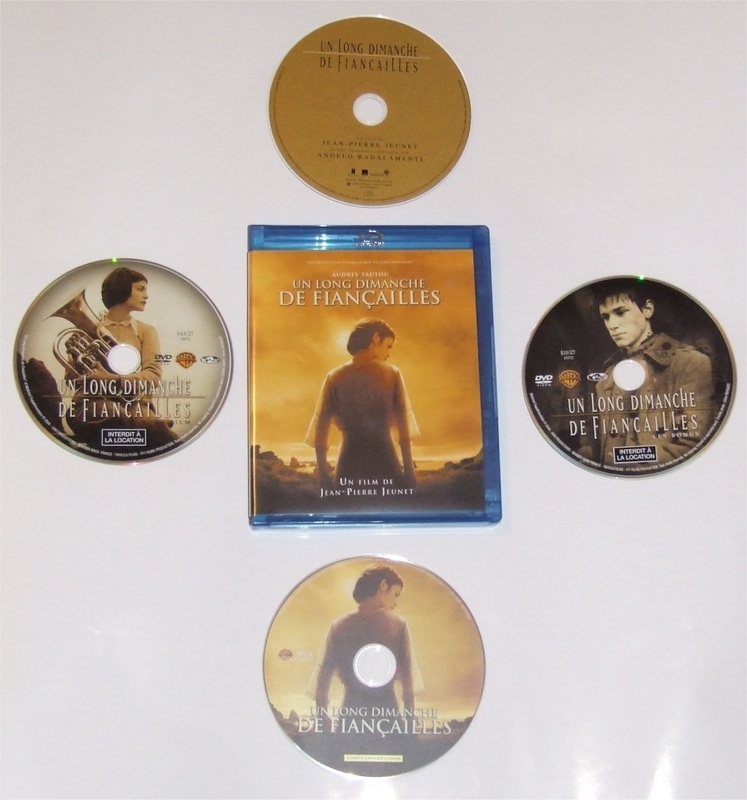 This special edition is made up of the French Region Free Blu-ray and the French 3 Disc Limited Edition DVD Set. The 3rd disc is in fact the original soundtrack CD. Interestingly all of the extras from the limited edition are present on the Blu-ray, so really the only reason I have put all these together is so that the discs are more easily accessible than their LE packaging (Below). Winnie the Pooh (2011) - All I did for this one was add the soundtrack CD that I got as a free promo when I pre-ordered the Blu-ray. 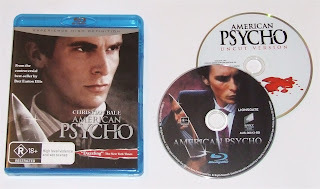 American Psycho (2000) - This includes the Australian Blu-ray with the Unrated Killer Collector's Edition from the U.S which features an excellent 4 part documentary called "American Psycho: Book to Screen which is not present on the Blu-ray. Brotherhood of the Wolf (2001) - Last, but by no means least and quite possibly still a work in progress, this version sees the French Director's Cut Blu-ray housed with the Canadian 3 Disc Ultimate Edition. The BD is devoid of any features whilst the DVD set is packed and includes 2 feature length documentaries and loads more. The reason this is a "work in progress" is that I intend to add the local Australian Blu-ray to the set as this includes the theatrical cut and one of the documentaries from the DVD as well as some deleted scenes. So there you have it, a number of custom special editions. I do keep the DVD slicks and slips, I just flat pack them and store them in a plastic file and I had thought of trying my hand at custom cover art, but finding the time to do it at this stage has been my downfall... maybe one day! !